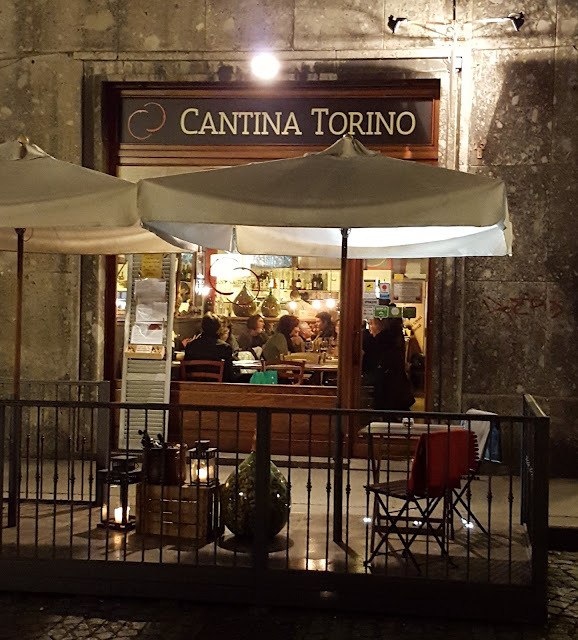 Let 2018 be the year to come to Turin and discover our culinary treasures: you will fall in love 😍with our easy to navigate city, far from the chaos and tourists of many other places. And naturally you can also drive, especially if you are planning just a short visit like our epicurean week-ends. If you are already considering a visit to Italy and maybe Piedmont too, make sure to include a long week-end of royal food and wine in Turin with us! 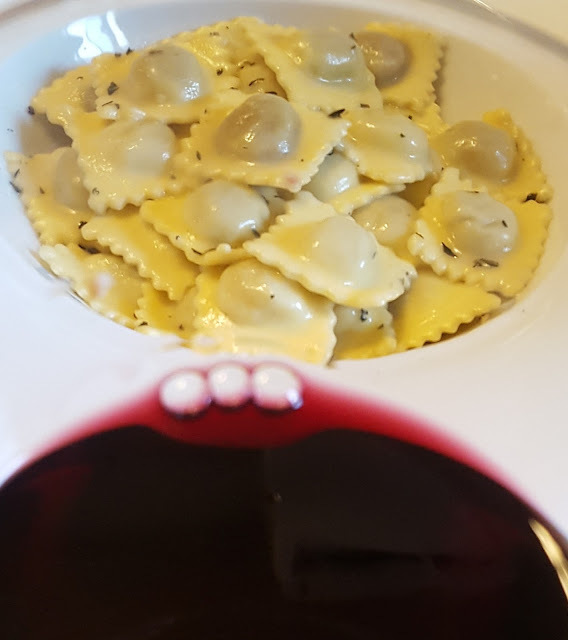 On a Friday after your check-in in a down-town hotel, we'll meet for a traditional Piedmontese dinner with our seasonal specialties and famous wines - the Turin cuisine is a blend of country ingredients and aristocratic flavors (read preparations). Our wines? Full-bodied aromatic reds and dry and sweet bubbly whites. On Saturday you will get a sense of how our city is organized and how locals live it. 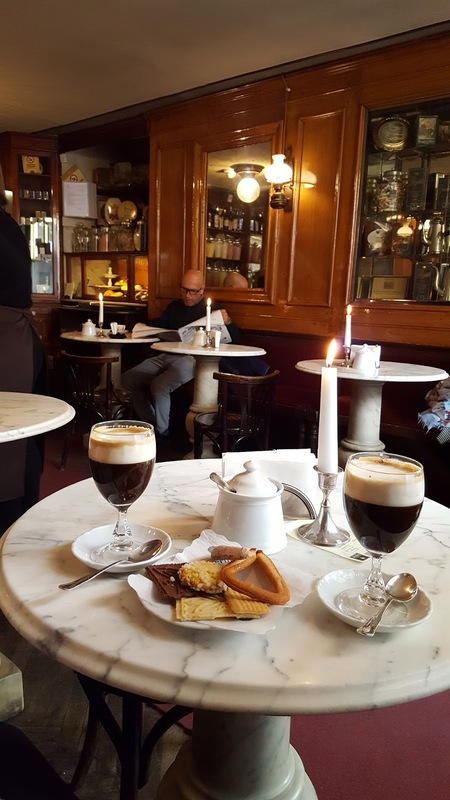 You'll enjoy a customary bicerin coffee or hot chocolate and will visit the largest open air market in Europe. 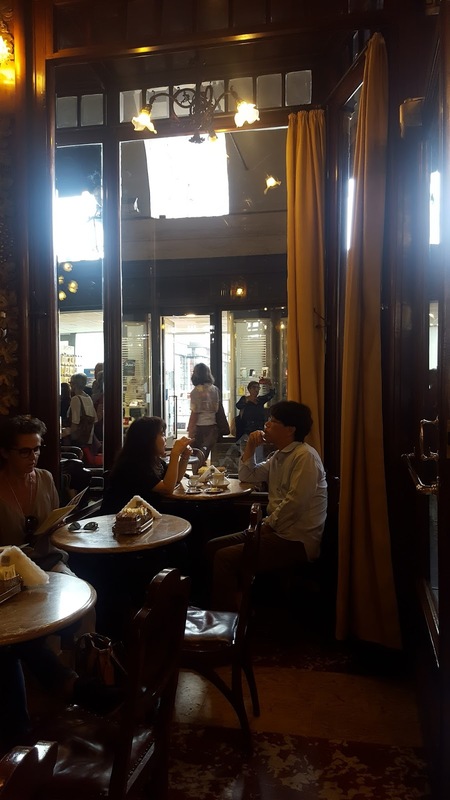 After lunch in the Roman lanes, you will have a few hours to go shopping, visit a museum, nap or sit in a cafe' doing some people watching in the best Italian tradition. 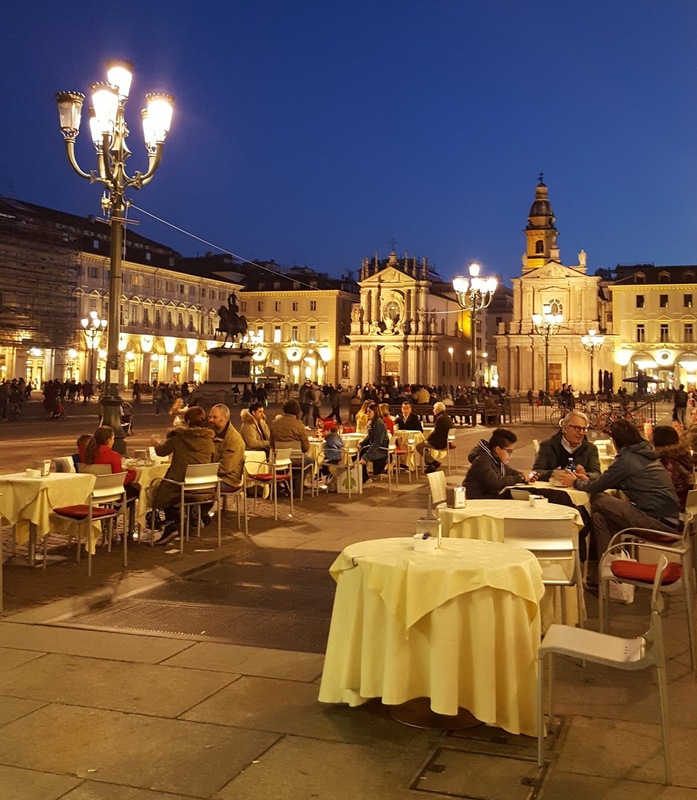 As the aperitif rite was born in Turin, our dinner will be an apericena or aperitif+dinner to allow you the chance to go to the opera or simply stroll around our elegant city center. Sunday will be devoted to wine! You will stat with a visit to the urban vineyard and castle. Lunch will be near the river and a wine tasting paired with local dishes from the wine country will close this wine day. 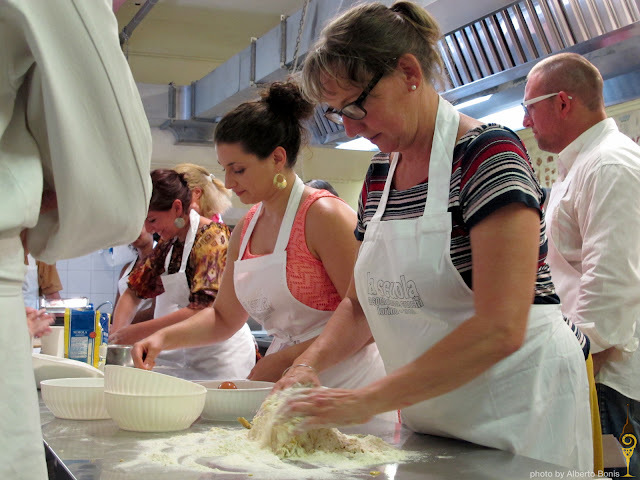 On Monday you will get to work in the kitchen with a hands on cooking class to prepare your good-bye lunch. Dates, costs and details here. 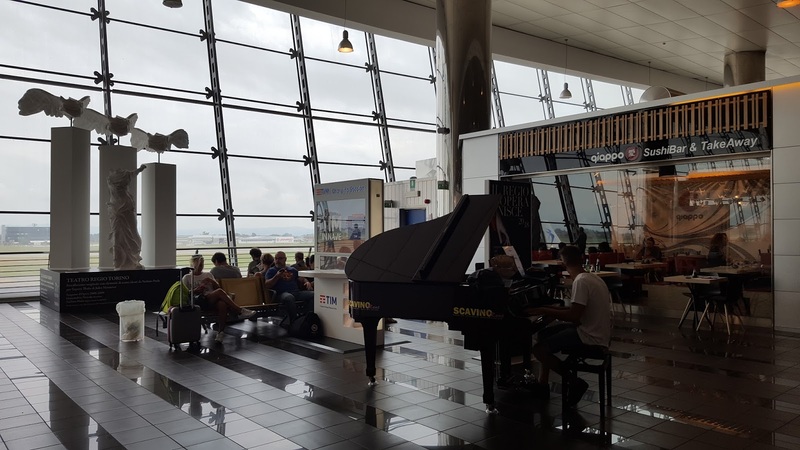 This program can be offered also during the week and in any date with a minimum of two people. Upon request, it is also possible to organize private classes of yoga, Italian, food photography and food writing. Spaces limited, hurry up, secure yours for this unique opportunity to live our vida royal!